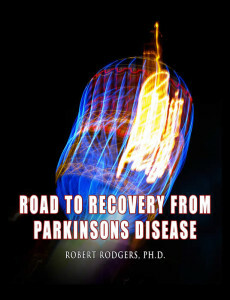 This website contains resources for Clickbank affiliates who promote Robert Rodgers PhD ebook download Road to Recovery from Parkinsons Disease to earn a 75% sales commission. The book documents factors that cause the symptoms of Parkinson’s disease and identifies natural therapies that can reverse them. It ranks as the most comprehensive coverage of natural therapies available today and was updated and revised May, 2017. When you send out emails recommending Road to Recovery from Parkinsons Disease you will need to include a link to the website that describes the content of Robert’s ebook. This link [clickbank calls this a “hoplink”] automatically qualifies you for an affiliate commission from Clickbank.com when the ebook is purchased. You will first need to create an affiliate account with Clickbank. If you have not already created an affiliate account at clickbank.com, do so now! It only takes a few minutes and is free. You will create an affiliate name of your own choosing that will be used to generate the link you need to use to generate the 75% commissions. Easily and quickly generate a hoplink code that includes your clickbank affiliate nickname and the clickbank vendor nickname by visiting the following page. Visit this page right now. The Clickbank page above asks you to enter your affiliate clickbank nickname and the vendor nickname (7points) that sells Road to Recovery from Parkinsons Disease you have decided to promote. The vendor nickname for Road to Recovery from Parkinsons Disease is 7points. Enter 7points in the vendor field. Then, enter your own Clickbank affiliate nickname in the field asking for the affiliate nickname. Now that the vendor nickname and your affiliate nickname have been entered, click “encode.” The hoplink link to this particular product – the Road to Recovery from Parkinsons Disease ebook – will be automatically created for you. Copy the code that is generated. (It will look like garble but it works!) The easy way to copy links with garble in them is the highlight the link, then press ctl and the letter c on your keyboard at the same time. When you press ctl and the letter v at the same time – the link will be copied wherever you place your cursor on the page. This is the link you will always want to use in emails you send to friends (or to a list if you have one) recommending Robert’s book. When people click on the hoplink in your email, they will be sent to a website that explains to readers what they will discover when reading Road to Recovery from Parkinsons Disease. When people purchase the ebook download, you automatically receive a commission of 75% as an affiliate. When a purchase is made, the commission is immediately posted on your affiliate’s Clickbank account. The download ebook sells for $32. Your affiliate commission from a sale of Road to Recovery from Parkinsons Disease is 75% of the sales price less Clickbank transaction fees. Feel free to use any part of the description below in your emails. 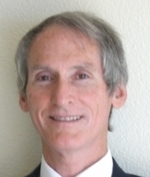 Robert Rodgers PhD founded Parkinsons Recovery in 2004 for the purpose of providing support and resources for persons who currently experience symptoms of Parkinson’s disease. His research focuses on identifying natural options that reverse Parkinson’s symptoms. 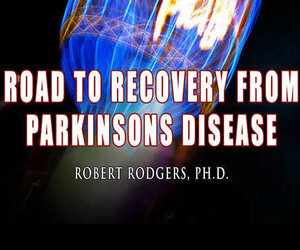 Robert Rodgers PhD is the author of Road to Recovery from Parkinsons Disease. His book was updated May, 2017. At the outset of his research, Robert held out the hope of identifying a handful of therapies and treatments that offer the promise of reversing Parkinson’ symptoms. To his surprise and delight, he has identified dozens of natural treatment options that have succeeded for people to one extent or another. The best options to consider depend on the factors that are responsible for causing the symptoms in the first place. Road to Recovery from Parkinsons Disease identifies the factors known to cause the symptoms and offers suggestions for how these causes can be identified. Once the causes are known (and there are usually many factors that contribute to the symptoms), effective natural therapies and treatments can be pursued. For detailed information about the book, Click Here (Embed the hoplink you created here). When people click on the link and visit the website for Road to Recovery from Parkinsons Disease, you will qualify for the 75% commission when they decide to purchase it. The affiliate benefits by earning the 70% commission. The author (Robert) benefits by earning 25% royalty to support Parkinsons Recovery expenses. The customer benefits by discovering a resource that identifies valuable options for recovery from Parkinson’s disease. 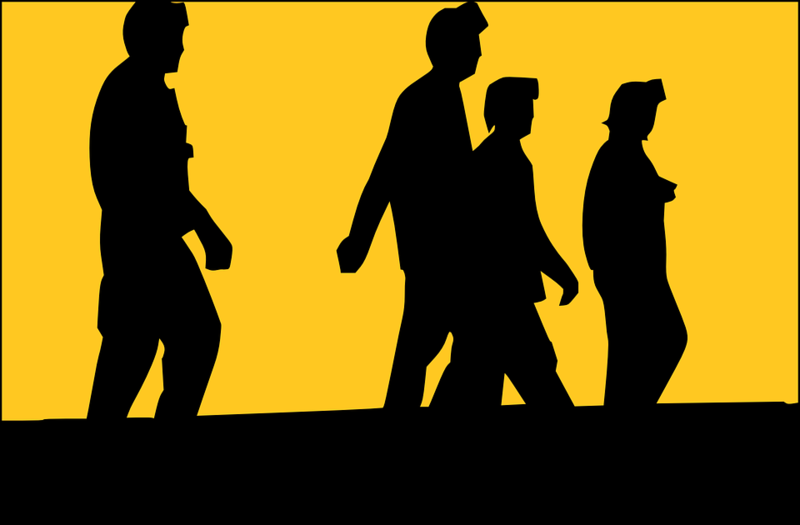 Many free resources are available for people interested in traveling down the road to recovery. 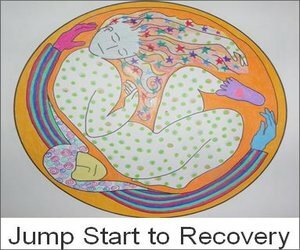 The main website for Parkinsons Recovery – https://www.parkinsonsrecovery.com – contains links to the free informational resources that he has maintained and supported over the years, including links to the over 220 radio show interviews he has aired with experts knowledgeable about recovery. Feel free to use any of the images below in your emails. You can simply insert an image into an email or website and add your affiliate link to the image.